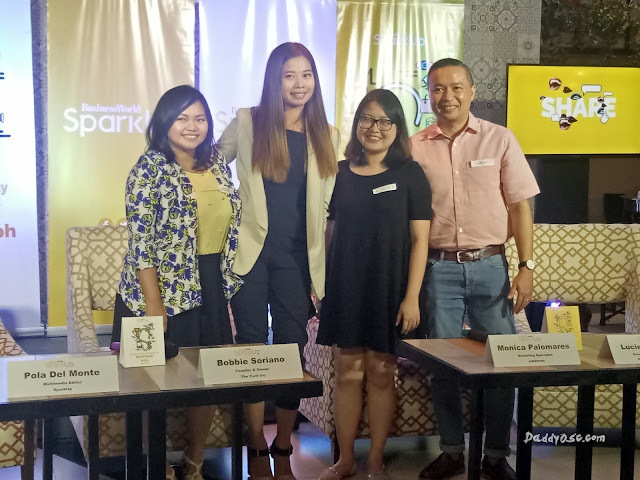 SparkUp, BusinessWorld's newest successor in the age of disruptive innovation. | Daddy O! Home Events Tech Feature SparkUp, BusinessWorld's newest successor in the age of disruptive innovation. SparkUp, BusinessWorld's newest successor in the age of disruptive innovation. What's Hot! What's new! SparkUP!!! In this digital age, data and information are important, Their availability are readily accessible online just only a matter of seconds. 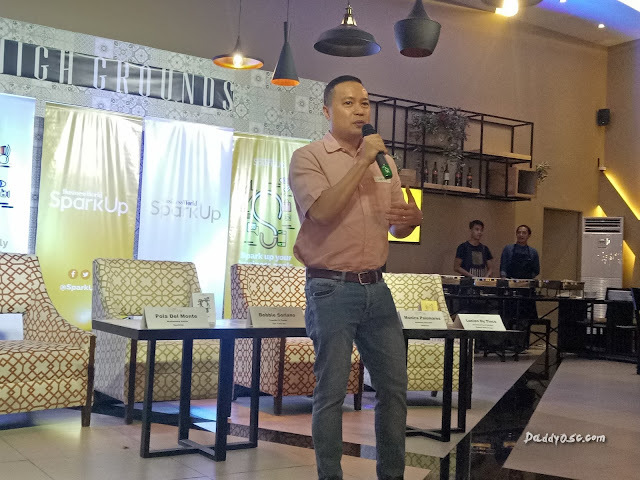 This is also one of the reason fafter three decades of award-winning economic reportage, BusinessWorld, the country’s leading business newspaper, introduces its newest successor in the age of disruptive innovation - SparkUp, last June 10, 2017 at High Grounds Cafe in Quezon City. SparkUp is a social media platform in the era of community of young, passionate, and wildly aspiring go-getters. With the guidance of its mentor (BW), the new platform provides credible content to millennials. For reliable informatio, they include the website sparkup.ph, social media pages including Facebook, Instagram, and Twitter @SparkUpPH, and a quarterly published magazine. "SparkUp there to guide millennials"
The direction for a digital-first multimedia platform came from Mr. Dy Tioco. So, the new generation will expect reliable content of information. How SparkUp helps business people specially the millennials? IT was created and designed for the next generation of business people, SparkUp will not only turn BusinessWorld’s text-driven reports into creatively executed insights, but will bring forth original content to excite its readers. 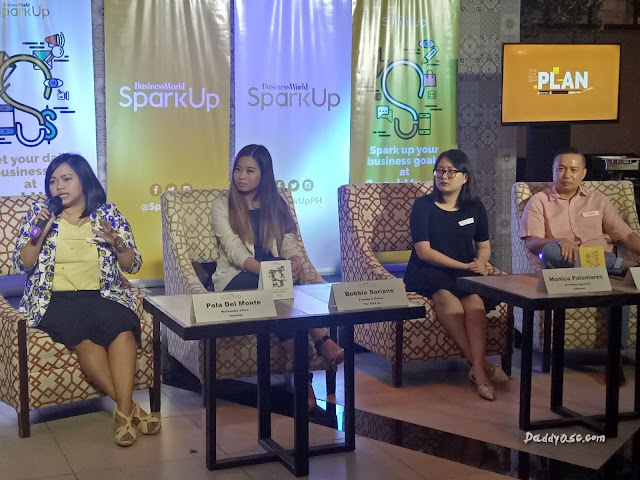 Pola Del Monte - Multimedia Editor of SparkUp shares and outline the daily hashtag where millennials, Generation Y and Z's can get tips on stories. A daily content hashtag categorizes the stories where they can get tips to manage their expectations. #TakeoverThursday – An insider tour of a day in the life of the members of the Sparkommunity; #FreshFriday – Stories on the lighter side of business. 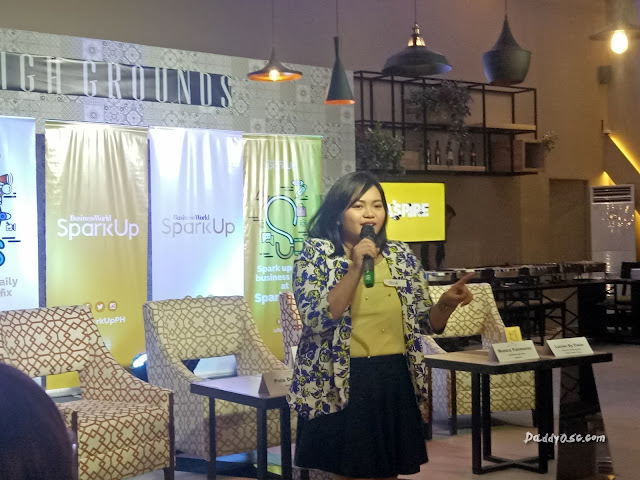 Aside from stories created by its team of journalists, SparkUp will also deliver insights from industry icons called Sparkfluencers who are young and trending business influencers who have made it to the top. They will write columns and speak live in events to foster learning and inspiration. SparkUp will also regularly hold a series of events aimed at empowering the Sparkommunity. Among these events are entrepreneurial summits, pocket forums, campus activations, start-up competitions, and case-study activities. These will enable members of the Sparkommunity to learn, meet up, network, and find potential partners.